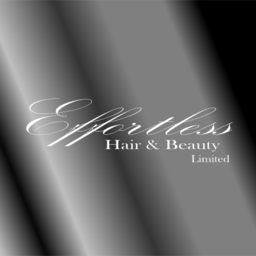 Effortless is a professional mobile hair and beauty company providing services for men and women of all ages. 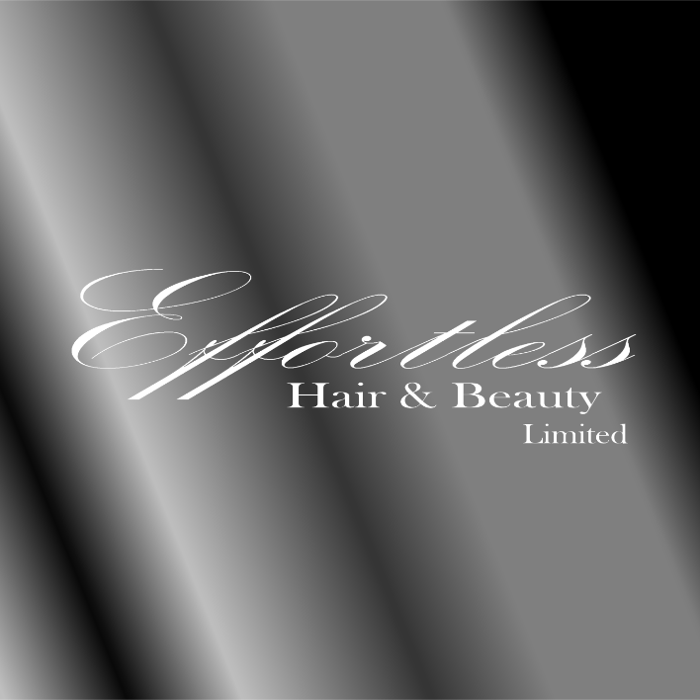 At Effortless we understand that finding time for yourself can be hard, so we aim to take the hassle out of treating yourself by bringing the salon experience to the comfort of your own home and to make your experience Effortless. We employ only qualified, background checked, professionals who are constantly updating their skills to ensure they remain up-to-date with the latest trends, styles and techniques so that we can continue to meet customer demands. At Effortless the customer is at the centre of everything we do and we are passionate about delivering the service you deserve. Our enthusiastic and friendly staff aim to provide the highest quality customer service at all times from the moment you book your appointment to the professionally tailored aftercare advice we provide and beyond.